The aim of this book is to present quantitative and qualitative aspects of logistics operations supporting recycling and reuse. In individual chapters, the authors address various issues related to reverse network configuration and the organization of collection, transportation, warehousing and reprocessing activities. Moreover a number of best practice examples from different countries and industries are provided. 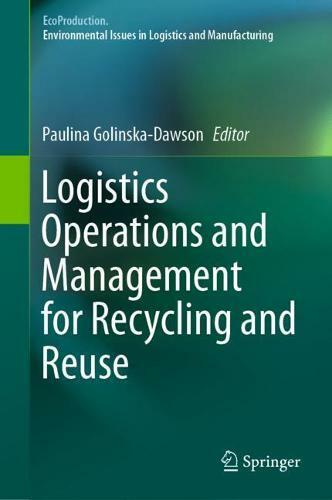 This book will be a valuable resource for both academics and practitioners who want to deepen their knowledge of logistics operations and management for recycling and reuse.